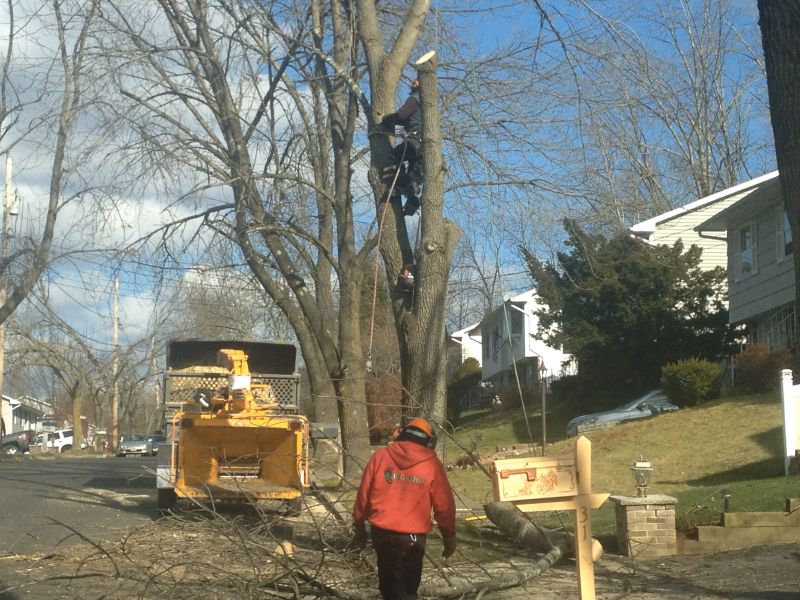 The process of tree removal in Oakland, NJ isn’t quite as simple as just buying a chainsaw and hacking away the tree. If you don’t know exactly what you’re doing when you attempt to take down a tree, you can seriously injure yourself and others. You can also cause extensive damage to nearby trees, vehicles, and homes. 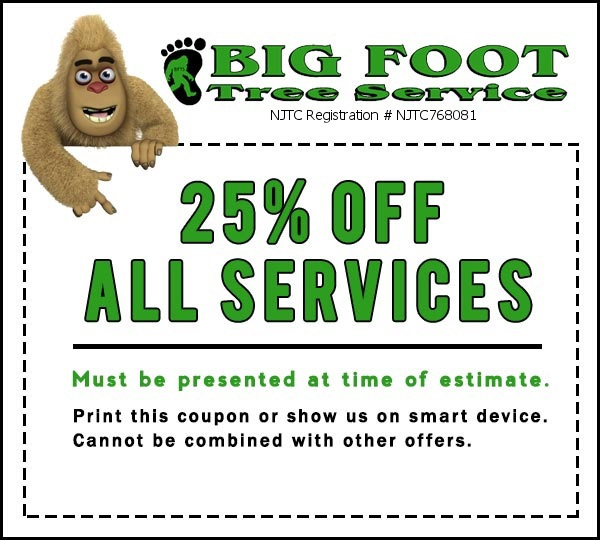 Big Foot Tree Service is here to assist you with your tree service needs in Oakland, NJ and is qualified to do everything from tree and stump removal to tree trimming. 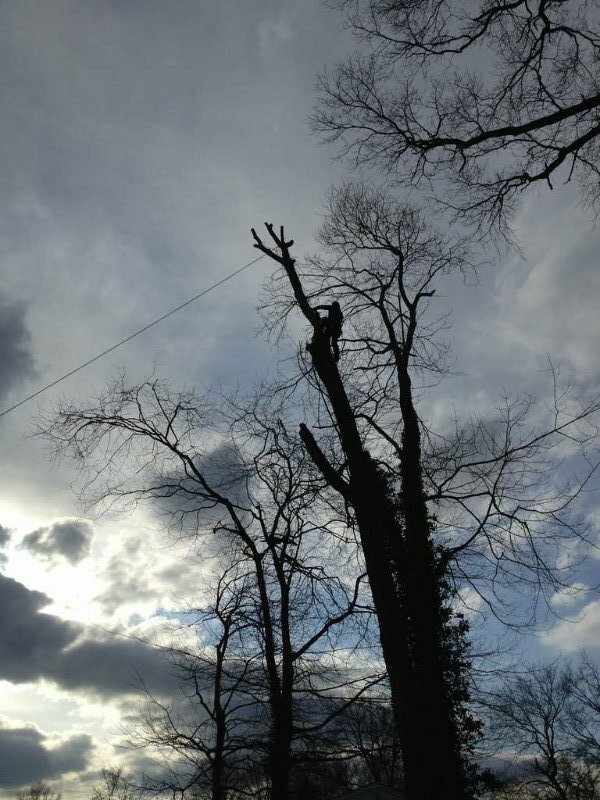 Before Big Foot Tree Service attempts to take down a tree for you, an entire plan will be created in order to make sure tree removal goes successfully. 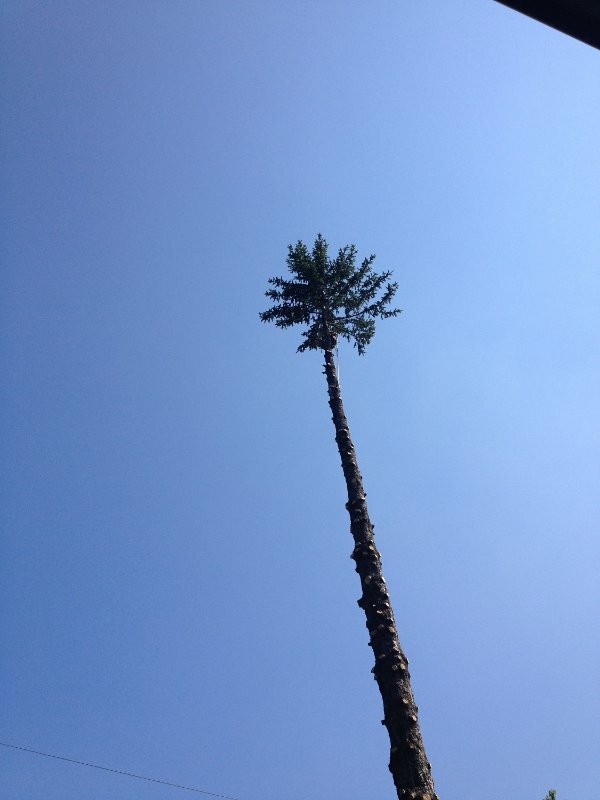 In most cases, it’s easier to remove a large tree from the top down, especially in residential areas. 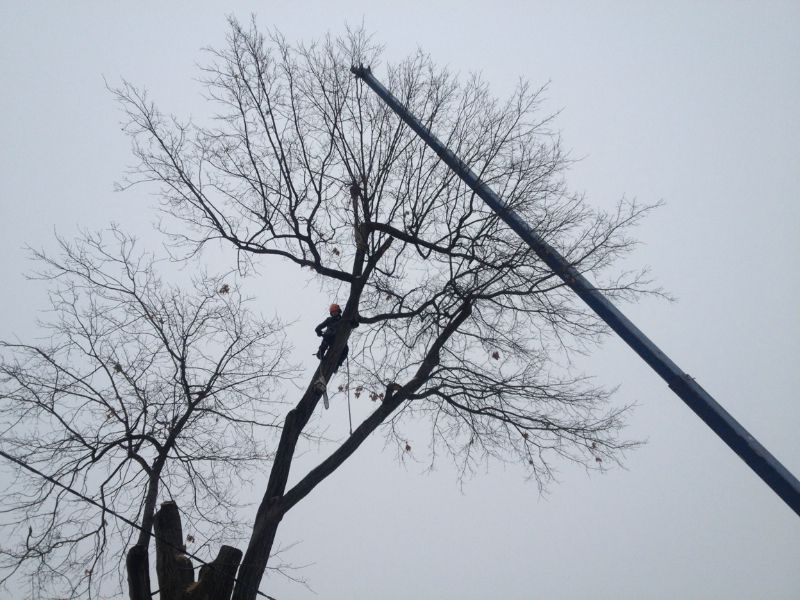 But regardless of which method is used, Big Foot Tree Service will safely take down any trees you want removed. 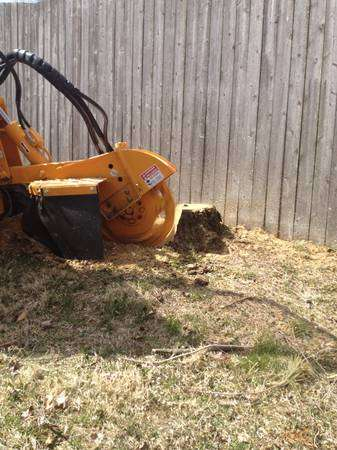 Big Foot Tree Service also does stump removal in Oakland, NJ to eliminate all of the remnants of a tree and make it appear as though it was never there to begin with. Big Foot Tree Service can also assist you with tree trimming in Oakland, NJ. If you fail to properly trim your tree, you could potentially cause damage to your home’s roof and gutter system in addition to neighboring properties. 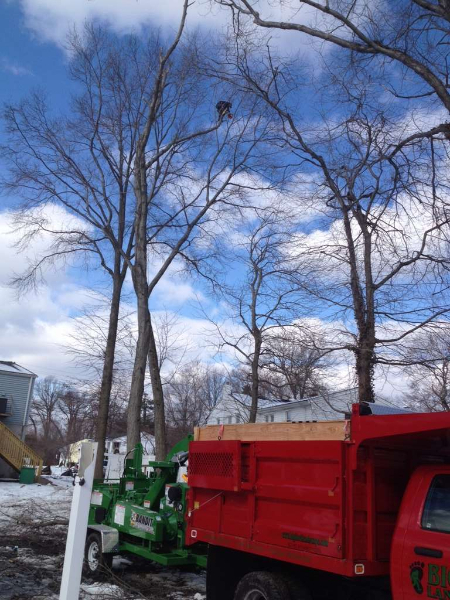 Large, overgrown tree branches can snap and fall, especially in the winter when snow and ice builds up, and they will make you wish you had obtained tree service from Big Foot Tree Service. Don’t let it get to that point. 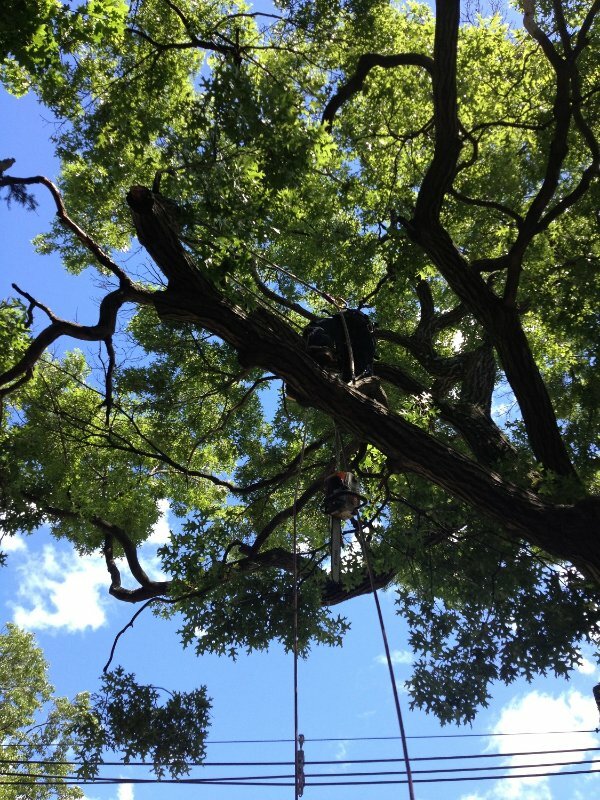 You should be proactive about maintaining and caring for the trees on your property. 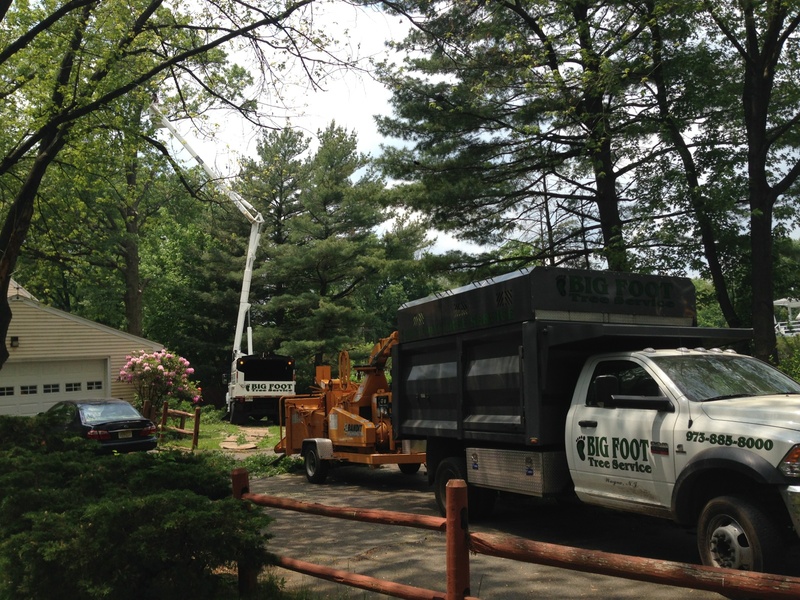 If you need tree service done on your residential property, you should contact Big Foot Tree Service now. 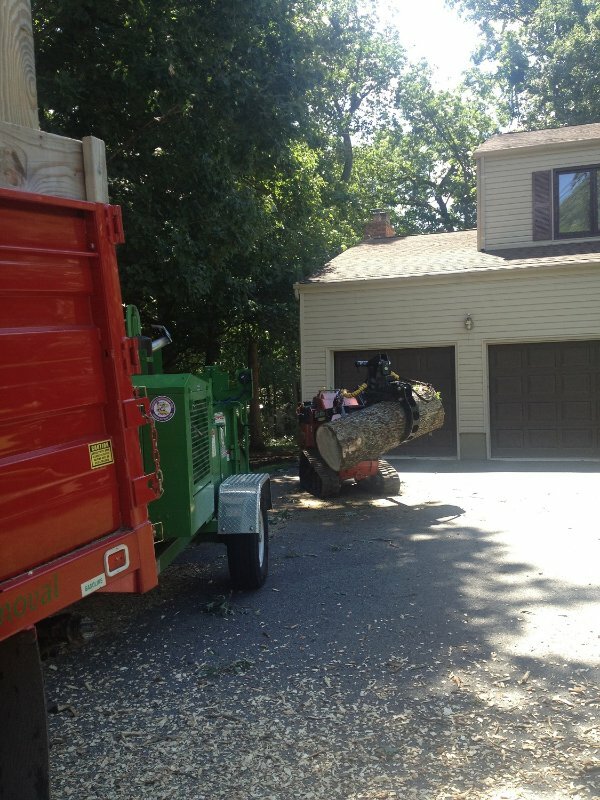 In addition to doing tree removal and tree trimming, Big Foot Tree Service can also help you pull permits for tree service, if necessary, and they can even set you up with tree crane service in Oakland, NJ if you need it. You will get excellent customer service and a memorable experience. 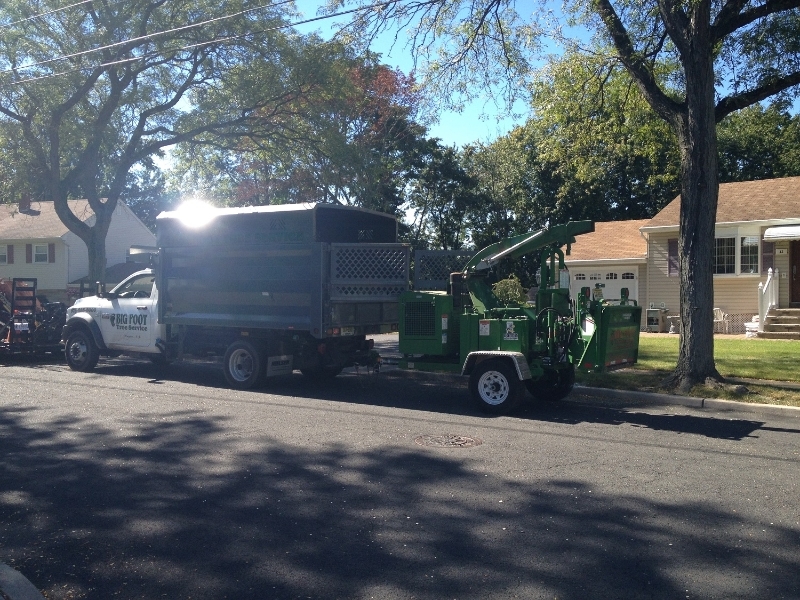 To find out about all of the tree service provided by Big Foot Tree Service, call 973-885-8000 and contact us today.